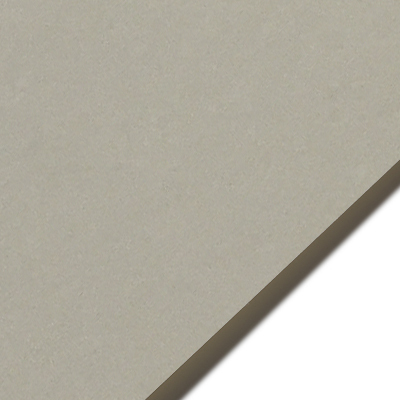 Since 1892, the Strathmore name has been associated with the finest, American-made printing and writing papers. New Strathmore Impress builds on that legacy. Made from 100% pure cotton fiber, Strathmore Impress sets a new standard for beautiful letterpress, engraving, offset and digital printing. Available in two shades of white and two subtle colors carefully selected to meet the creative needs of traditional social correspondence and the freshest new design. Available in three calipers—18 pt. and 20 pt. for digital (non-inkjet) printing and 20 pt. and 40 pt. for letterpressed cards, invitations, announcements, social stationery, certificates and artwork. 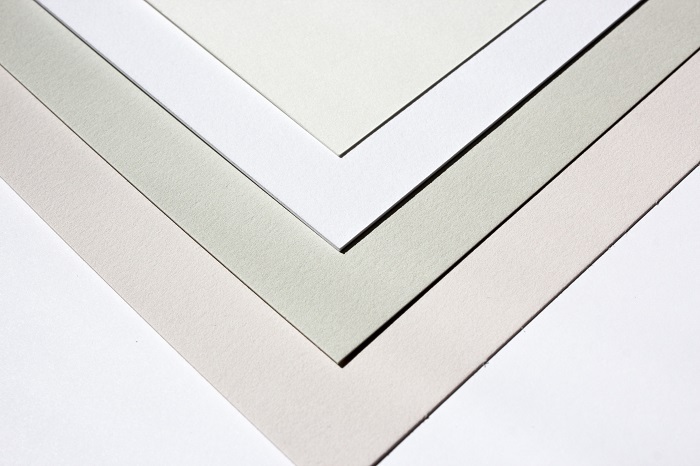 A diverse line of envelopes is stocked to complement this new offering.